The best equipment + the best dealers = The best events! Charity Events receive a 50% discount on all table rentals!!! Choose your theme and we'll match it! 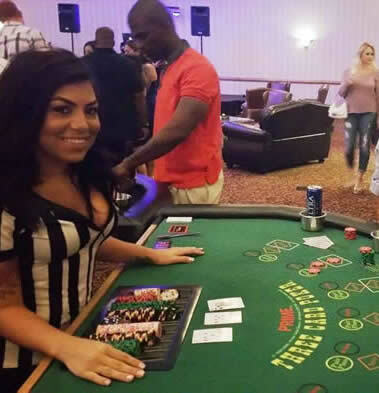 The Dream Dealers were flown to Lake Tahoe to deal a poker tournament | The Dream Dealers were flown to Chicago to deal a casino night at Wrigley Field! 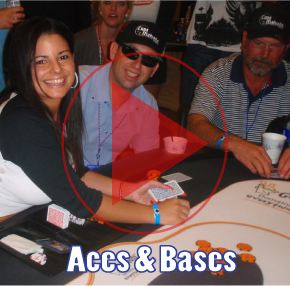 professional dealers who love the social aspect of gaming. Dream Dealers in the News! 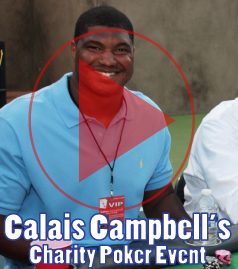 The Dream Dealers were hired by Rodney Castro of the Helping Create Hope Foundation for a poker tournament and casino night. Thousands of dollars were raised, but Rodney and his wife Robin ran off with the money without paying the vendors or making any donations. The Dream Dealers strength is the personalities and demeanor of our staff. With the help of Channel 12 News, Rodney Castro was arrested! The Dream Dealers are the first and ONLY company in Arizona offering this unique service. 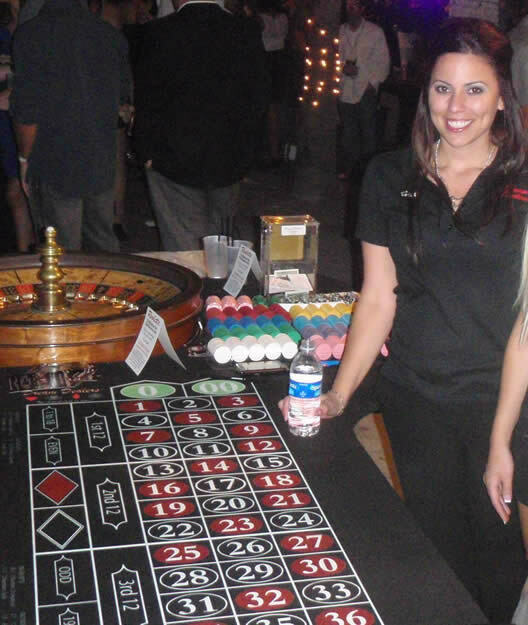 Casino Party & Event Planning in Phoenix, Arizona with the best dealers! Create more than just a party, create an image and brand for your event. 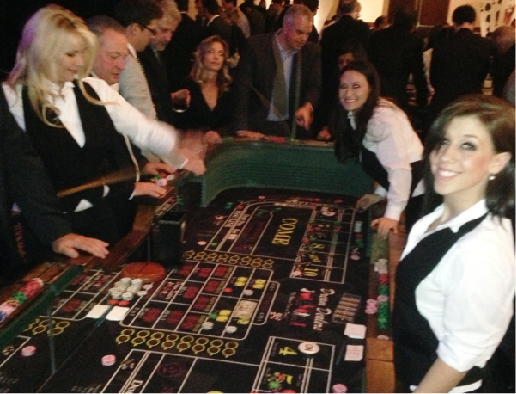 For your Fund Raising Event, Corporate Party, Holiday Party, Charity Casino Night, do not gamble with any other dealers! 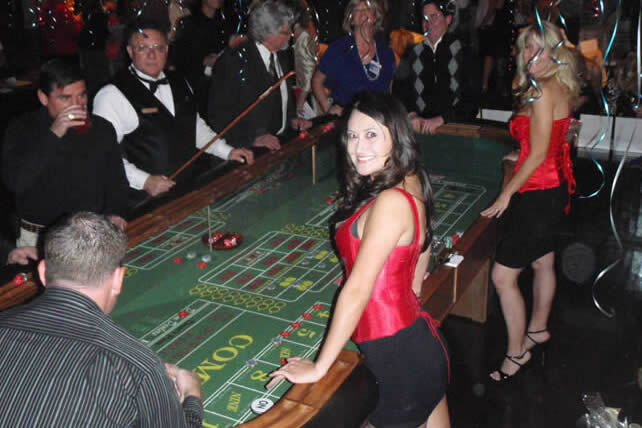 We will bring the party to you whether you are in Scottsdale, Paradise Valley, Phoenix, Tempe, Mesa, Chandler, or other Phoenix Metropolitan City. We have been recruited to fly to other cities to deal for football, baseball, basketball players’ parties, celebrities, and Hollywood movie events. 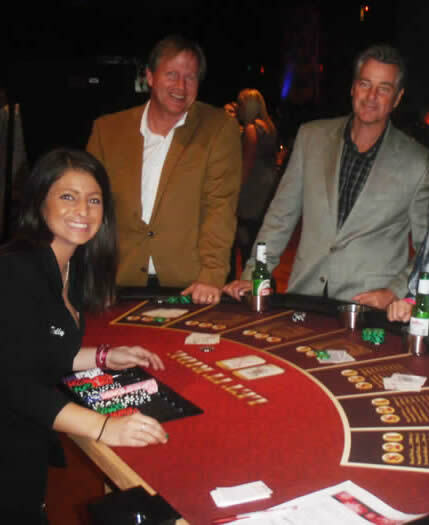 If another casino, dealing, or events company is competing for your business, and they do not have the pictures of their staff on their website, they are not really competing. 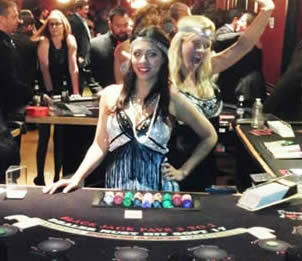 It is your fund raising casino night, corporate party, bachelor party or friendly home game. Create the image and brand you want to share. 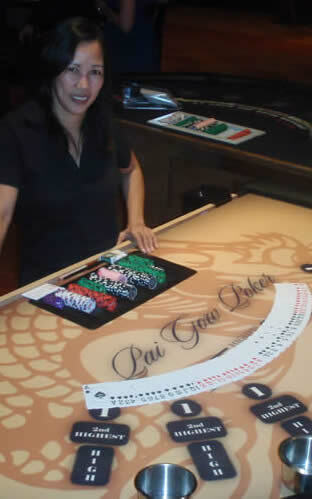 We provide the same quality tables as used in the Bellagio Casino, Commerce Casino, and World Series of Poker. Our staff is friendly, professionally trained and beautiful. Don't gamble with any other Dealers! 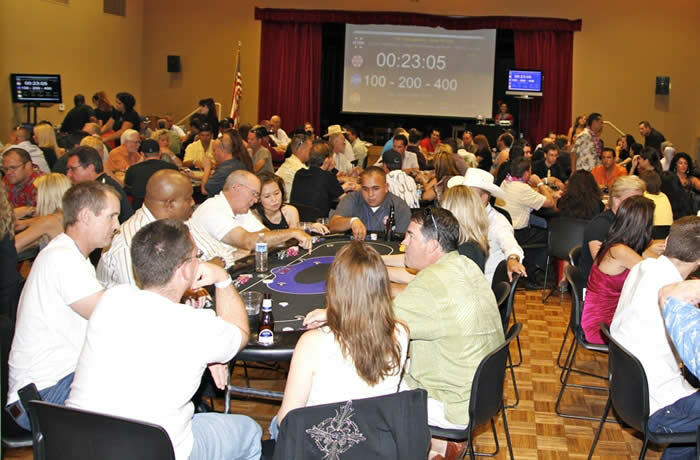 Dream Dealers, as we specialize in Poker Tournaments, Casino Events, party hosting, and branding events. your guests will call you a genius for hiring the Dream Dealers. Valley, Queen Creek, Rio Verde, Scottsdale, Sedona, Surprise, Tempe.